After the crushing news of Max Holloway’s injury that will force him out of his UFC 222 title fight with Frankie Edgar, the UFC is absolutely scrambling to get a new main event. 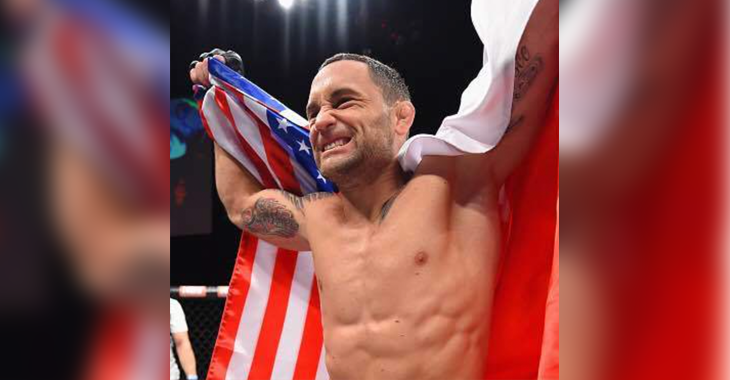 There are a ton of different directions that the organization could go with Jose Aldo, Cub Swanson, or even Darren Elkins if they keep Frankie Edgar on the card. 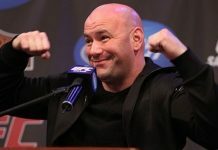 A lot of fans and media were wondering if there would be yet another interim title put on the line, but is looks like the UFC has decided against that. The latest news on a replacement for Max Holloway is surging contender Brian Ortega in a non-title fight. UFC is working on salvaging 222. Obviously the card can’t be a PPV after losing that headliner (this is why not all second-to-last fights are “co-mains”). Might involve replacing Holloway vs Edgar or a new main altogether. Developing. Not finalized, but the current plan is Edgar vs. Ortega in a non-title fight on March 3. And if that gets done, then they’d hope to have a new title fight (TJ vs. Cody 2 has been discussed) as the headliner. Still fluid at the moment. Developing. With Max Holloway just having fought back in December and this being his first pull-out ever in a fight, it makes sense not to just create another interim featherweight title. 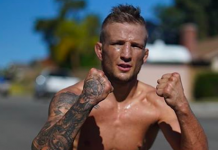 Although, Edgar may want to just wait again to fight Holloway instead of risking losing his sure-thing shot to Ortega, seeing as how the bout isn’t official yet. Without a title on the line though, the UFC is trying to find a main event. 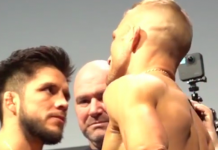 They were going in a completely unexpected direction according to a new report by Combate by doing a rematch between TJ Dillashaw and Cody Garbrandt, but Ariel Helwani refuted the reports. 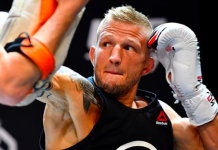 It definitely makes sense with TJ Dillashaw’s superfight with Demetrious Johnson in negotiations, that it’d be unlikely he’d put his belt and a potential fight with Johnson on the line against Cody Garbrandt. There is always the possibility though that the UFC may put together an offer that’s too good to be true. 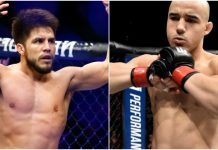 With the big fight lost at UFC 222, they’ll need to pull more than a few rabbits out of their hat to make the card worth it. 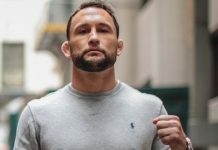 This article first appeared on BJPenn.com on 2/3/2018.